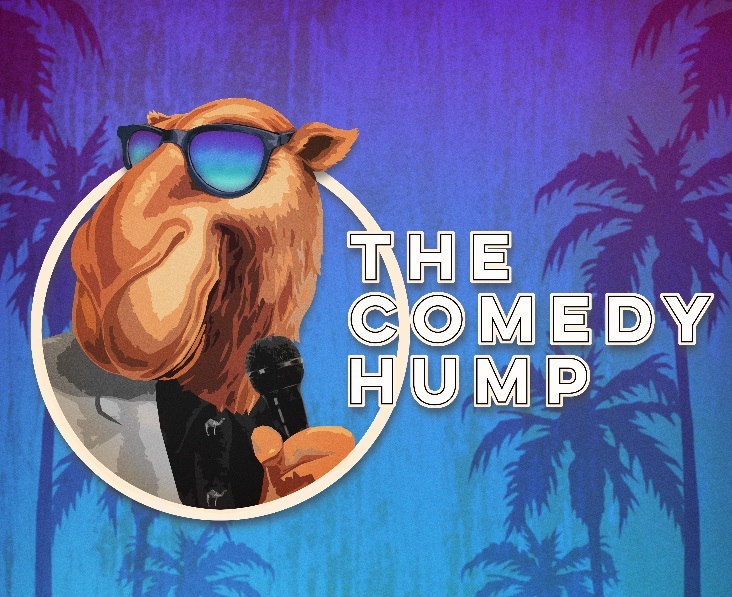 It’s the first Wednesday of the month, so why not celebrate Hump Day with THE COMEDY HUMP at The Backyard Comedy Club. We bring you the biggest stand-up stars, the best new acts and silly dickaround fun with your resident hosts Clint Edwards & Robin Morgan.Previous acts include: Angela Barnes, Ed Gamble, Ivo Graham, Stephen Bailey, Rhys James, Rachel Parris, Suzi Ruffell, Jordan Brookes, Lloyd Langford, Matt Richardson and many more. Tickets are free! Donations at the end.